Pinterest is the fastest-growing social network in the United States. Its user-base includes millions of wealthy, brand-hungry consumers who are ready to buy. 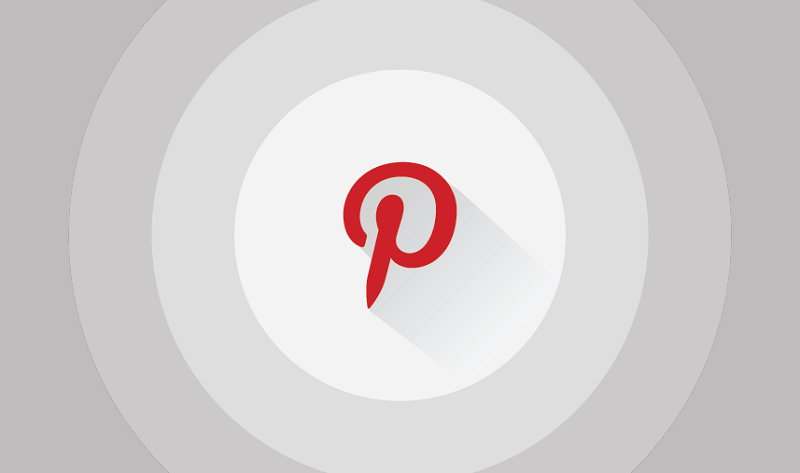 It's a fact that Pinterest users buy more frequently than users on any other social network, whether they're shopping online or in a store. And on top of that, Pinterest users also spend more money per purchase than any other social network. But you have one big problem: How can you turn those people into your customers? Fortunately, we've got you covered. We'll cover all of that and more in this infographic, produced by Webpagefx, about why Pinterest is so important to marketing.